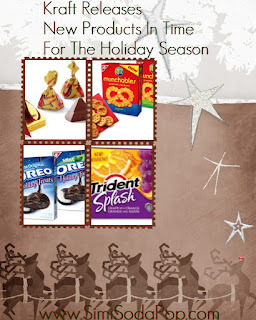 I wanted to share with you 4 new products that Kraft has released in time for the holiday's! 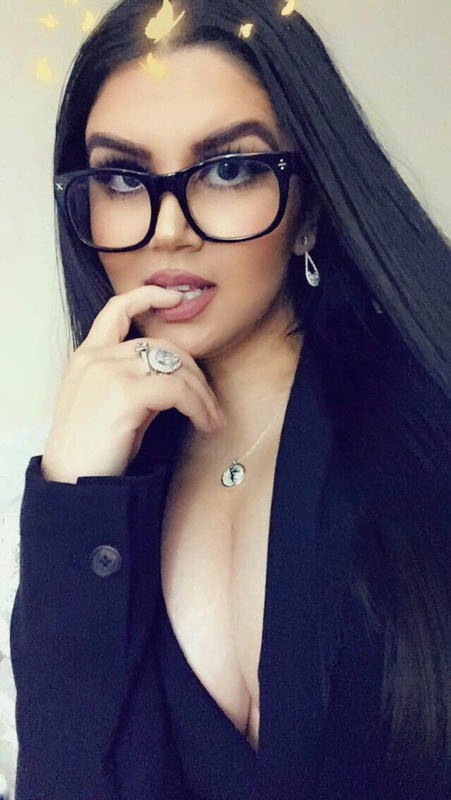 The first item is the "Toblerone Ornament" it's perfect for gift giving to a friend or family member, it serves as a beautiful ornament and also contains individually wrapped One by One Toblerone Swiss Milk Chocolate & Honey Almond Nougat, I think these are so cute, I'll be hanging a bunch on my christmas tree. The 2nd item is "Ritz Munchables" I ADORE Ritz.. rich buttery goodness crackers that come in 2 different flavors.. "Original" & "Sour Cream & Onion". 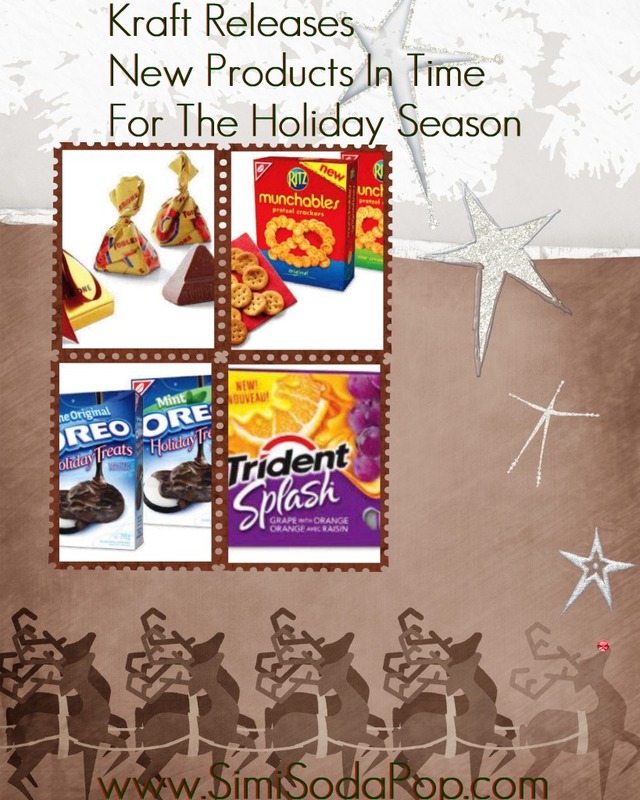 The next is "Oreo Holiday Treats" which come in two different flavors.. "Oreo Original Crème" & "Oreo Mint Crème"
They are a thin, crispy, chocolate Oreo Wafer topped with a layer of velvety smooth Oreo Crème, enrobed in a real dark chocolate coating. Available for a limited time only, these are so perfect for sharing with family and friends during the holiday season! So Yummy too! The last new product is "Trident Splash - Grape with Orange".. a delicious new flavor with bursting yummy-full flavor. You can check out all these mentioned items at your local grocery stores..